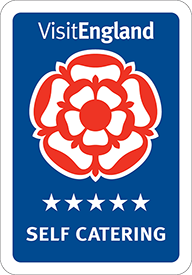 Tythe House is proud to announce that following their recent inspection, visitEngland have awarded us their top rating of a 5 star gold award. Come and experience the Tythe House yourself; you can use our contact form by clicking here or call us on 01666 502475. After extensive renovation, the Tythe House in Tetbury is now available for bookings. Every detail of this fabulous country house has been lovingly restored to the highest standard and is now available for rent. To enquire, please use the contact form by clicking here or call us on 01666 502475.